Jeff Horacek, MD and his team care about you and your unique biology. We focus on your life, your concerns, and your hopes for your future as we care for your health. 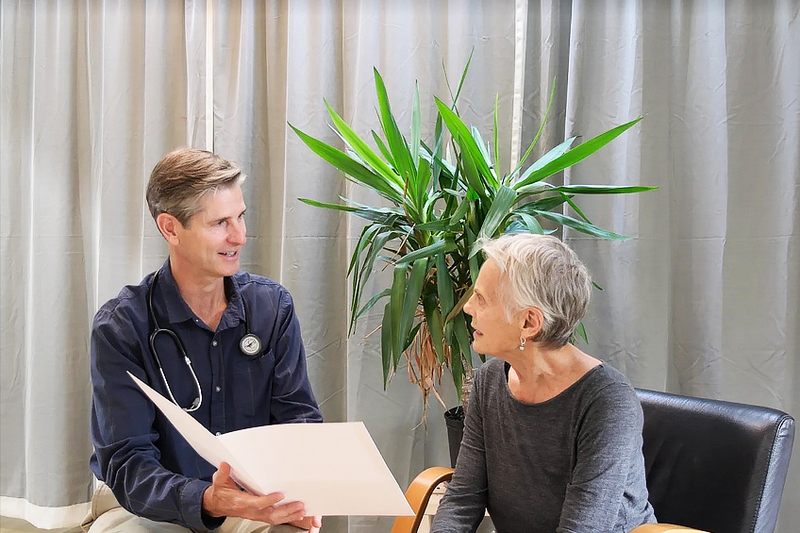 Our Precision Primary Care membership gives you the access you want to both expert Internal and Functional medicine in one place, from one team, in one beautiful healing place on the waterfront. Jeff Horacek, MD is honored and excited to bring his blend of Internal and Functional medicine to the community of Hood River, the Columbia Gorge, and the greater Portland metro area. We say he feels honored, because caring for individuals’ primary health needs has been a privilege for him for over two decades now. He truly values the trusting relationships he forms with his patients as well as with local colleagues, viewing his daily work as an act of service. We say he feels excited because integrating Functional Medicine, with the option of using personalized genomics, cutting-edge lifestyle medicine tools, and a team approach makes this primary care practice unique and a much-needed contribution to the rapidly-changing world of medicine. Dr. Horacek is accepting new patients for this Direct Primary Care, or Retainer Medical Practice starting on September 10th, 2018. If you are frustrated by the current system of health care (or disease care) that you currently receive, please call our practice at 541 716 5786 to see if our practice is a good fit for you. $95 registration fee; $95/month, paid via our secure online membership portal, Hint Health. Patient may terminate their Retainer Medical Agreement at any time and for any reason. The Practice requests thirty (30) days notice of intent to cancel membership. Anniversary date and Payment Plan. The Department of Consumer and Business Services issued a certification to this practice. You can contact consumer advocates at the Department of Consumer and Business Services at (888) 977-4894, dcbs.insmail@state.or.us, or www.insurance.oregon.gov. Packages of care available for concentrated lifestyle support – visits can be virtual, phone, or in person. See Behavioral Health section for more information.